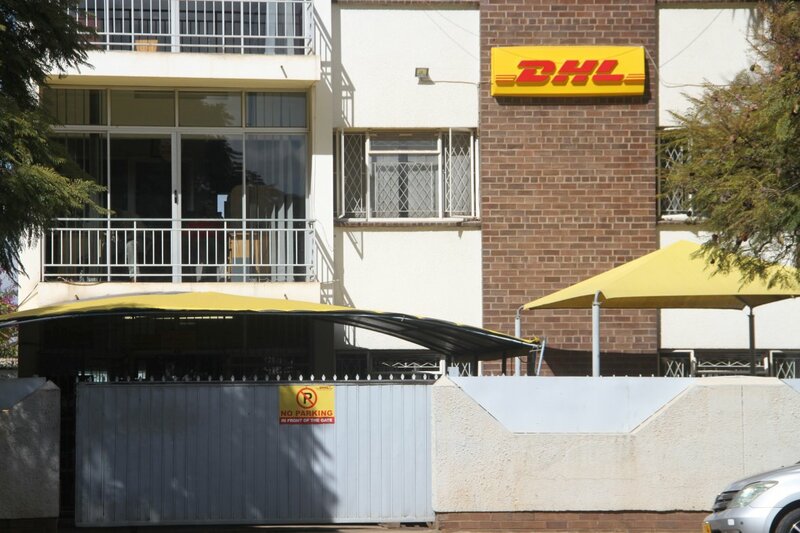 DHL Zimbabwe is being accused of forcing workers to reveal their Ecocash transactions. “No comment. Bye,” she said before hanging the phone. Efforts to engage her again were fruitless as she was not picking the phone and questions sent to her via WhatsApp went unanswered. “The officials are forcing us to surrender our Ecocash transactions to them because they think we are stealing from them. “It started in March when we were called by the HR department and each person was asked to show them their Ecocash transactions and we were not comfortable doing so. Those who refused to hand over their phones were threatened. “We were called to the police station around March and when we got there, there were a lot of stories that had been fabricated against us and this forced me to resign because I couldn’t stay at such a place,” said a former worker who resigned. “One cannot even understand what they are doing but it is not fair for one to invade someone’s privacy.